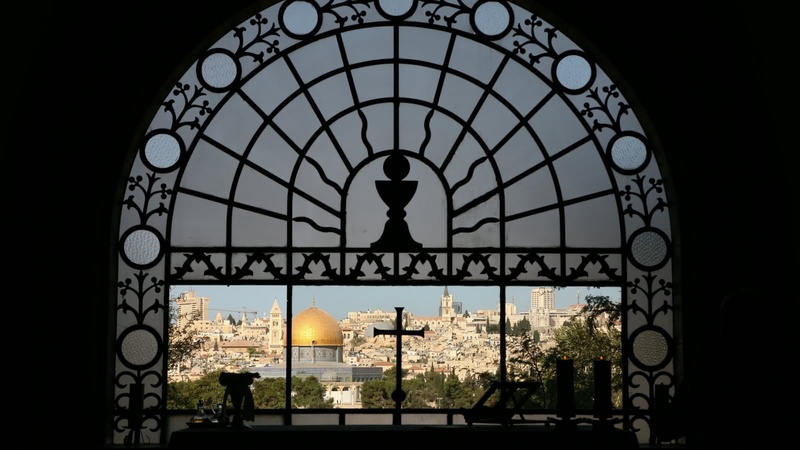 Visit the historical and spiritual Mount of Olives, with breathtaking views over Jerusalem’s Old City. The Mount of Olives is a sacred site for Jews, Muslims and Christians alike, with Jews and Muslims believing it is where the gates of Heaven will open on Judgment Day. 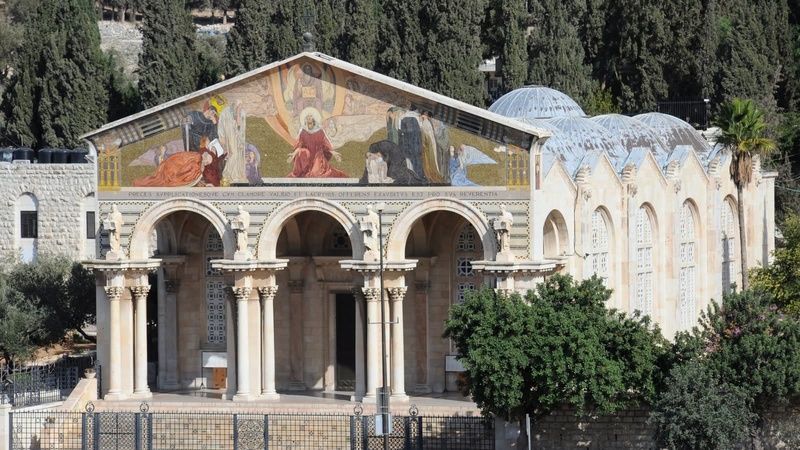 On this 3-hour walking tour leaving from the Jaffa Gate, join an experienced licensed guide to visit major sites such as Mary’s tomb and the Chapel of Ascension, and to take in the stunning views from the Mount of Olives. 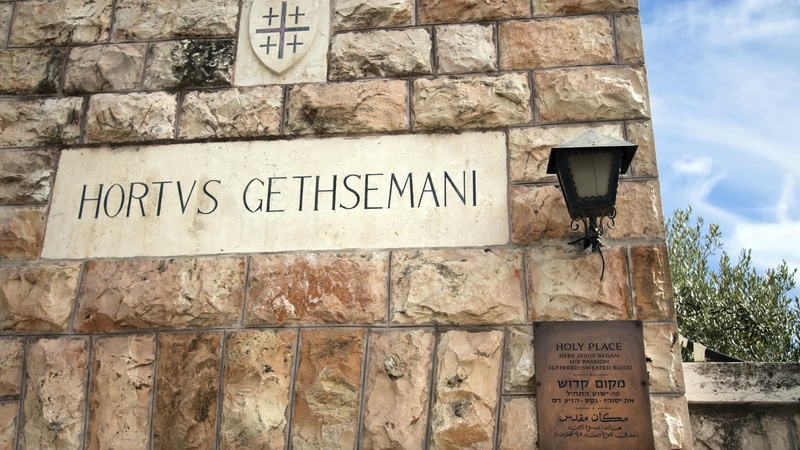 Your Jerusalem Mount of Olives Tour starts just outside the Jaffa Gate and it usually finishes by the Tomb of the Virgin Mary, but you can also go back to Jaffa Gate with the guide. 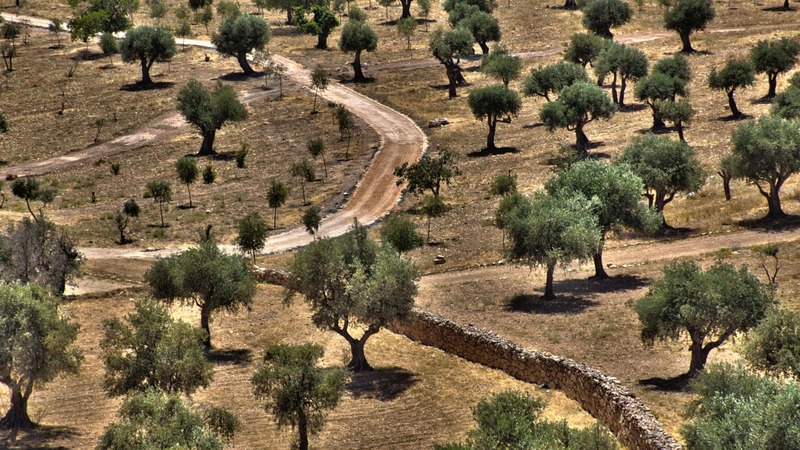 You’ll start this 3-hour walking tour by getting into a private bus (included in the ticket price) and being driven up to the Mount of Olives. 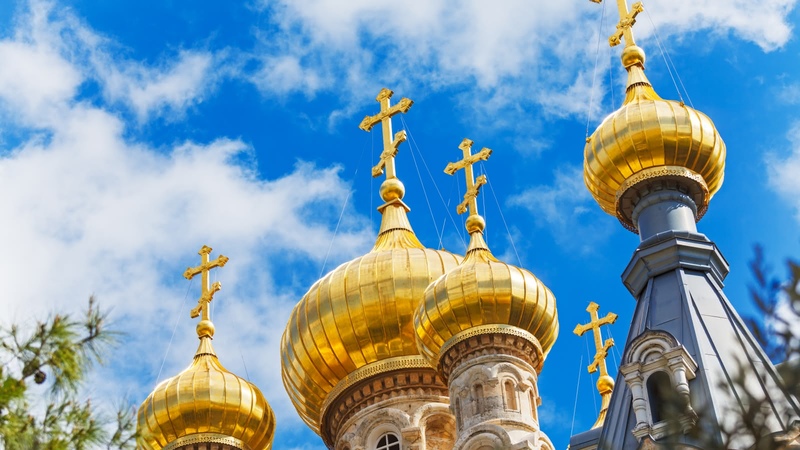 Upon arrival, your expert local guide’s first stop is the Church of Pater Noster, believed to be where Jesus Christ taught the Lord’s Prayer in the grotto under the church. As you walk around the church and its beautiful cloisters, you’ll see the Lord’s Prayer translated into 140 languages, beautifully arranged in ceramic tiles on the walls. While there, you will also visit the Chapel of the Ascension, believed to be where Jesus ascended to Heaven. 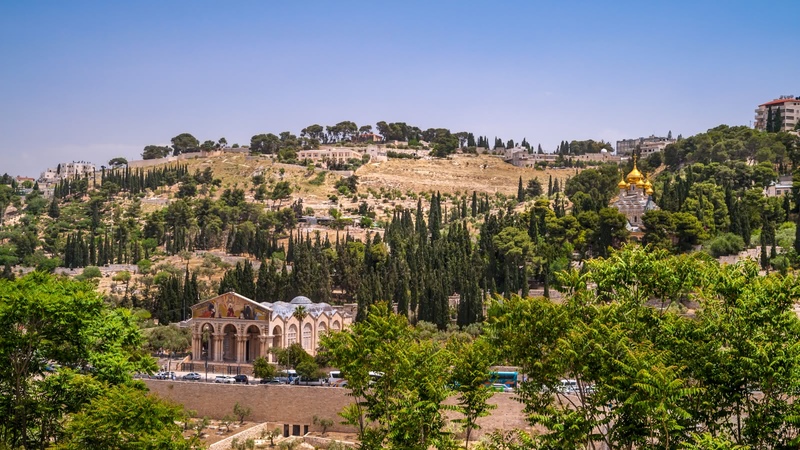 From there, your licensed guide will begin leading you down the Mount of Olives, showing you the many, many burial sites along the way. As both the Jews and the Muslims believe the Mount of Olives is where the gates of Heaven will open on Judgment Day, and is it is where the end of days was described to Jesus’s disciples, the Mount of Olives holds special significance for all three faiths. 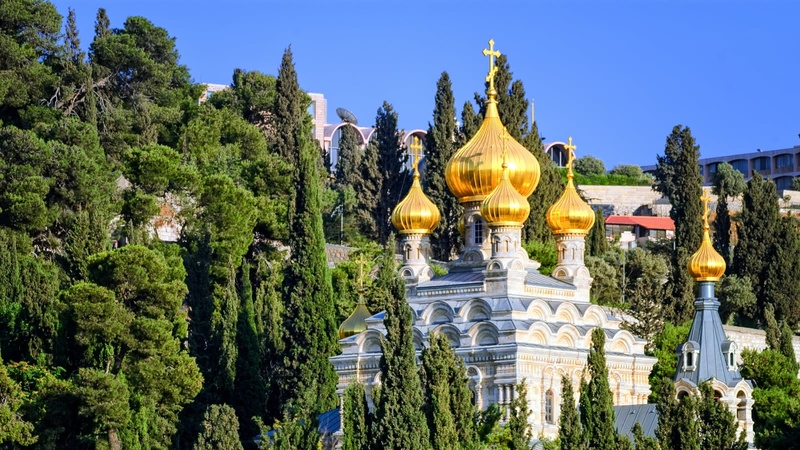 Whether you are religious or not, you’ll be impressed by the breathtaking views across the Old City as you make your descent, visiting the Dominus Flevit church, where Jesus wept over the future destruction of Jerusalem. 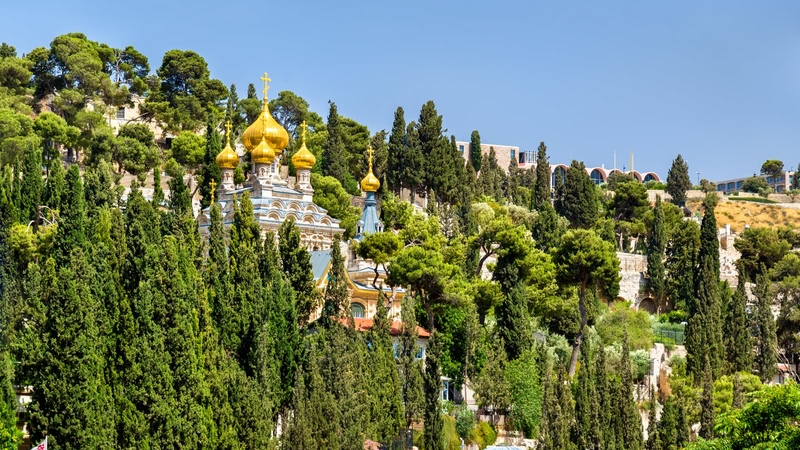 Some of the most impressive sites of the Mount of Olives are at the foot of the hill itself. 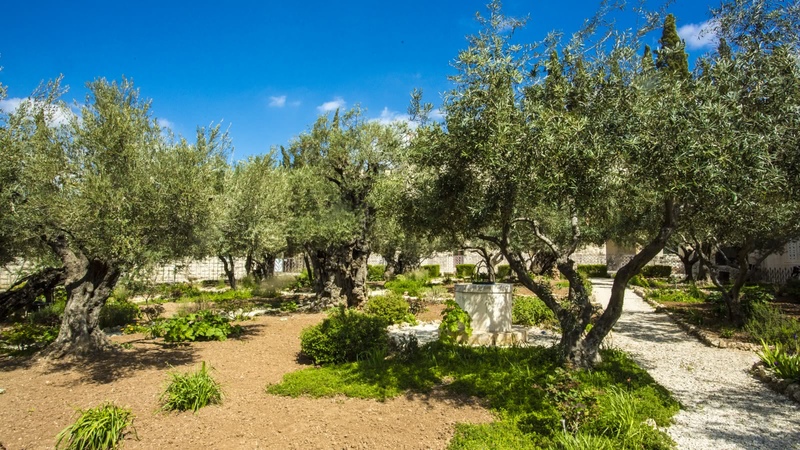 As well as seeing the famous olive trees, you’ll visit the garden of Gethsemane, where Jesus prayed on the night of his arrest. 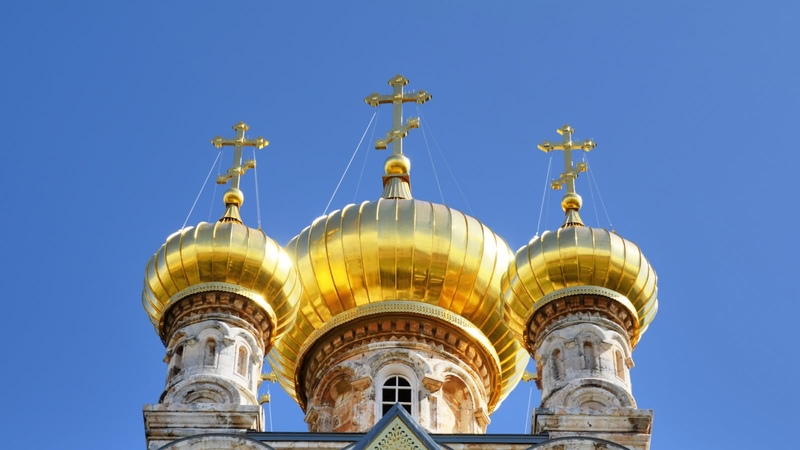 You’ll also visit the Church of All Nations, where it is believed Jesus prayed the night before his crucifixion, before finishing the tour at the tomb of the Virgin Mary. I'm usually the kind of person that likes to visit places on my own without a group. However, I'm so glad that I chose to book a half day tour with Sandemans to the Mount of Olives and I wasn't disappointed! Our tour guide was Emmanuel and boy was he equal parts entertaining and informative, regaling us with jokes while at the same time filling us with information about all the holy sites there were on the Mount of Olives. I really wouldn't have been able to cover it on my own because the guides give information that you can't really find in guidebooks. At the end of the tour Emmanuel also offered to walk back with us to the old city. 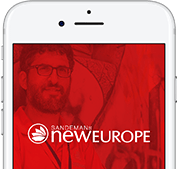 I highly recommend booking tours with Sandemans and next time I'm back in Jerusalem I'd book another of their tours which I haven't been on yet! I truly enjoyed the tour I did with Mathew. Very interesting tour of mount of olives. His grasp on history is extremely impressive and it was an amazing 4 hour tour. Fantastic Mount of Olives Tour! Amitai was a great guide on this lengthy historical tour of the Mount of Olives and surrounding churches. Definitely worth the price. We were happy enough to do the free tour and Mount of Olives tour with Sandemans and had Ohri as our guide. What a fantastic time we had. Everyone learned so much, he was very knowledgeable and really went out of his way to make it very special. Very happy with those 2 tours can definitely recommend them. We have enjoyed the most excellent tour of the Mount of Olives with Ryan as our tour guide. It was a rainy, cold day and we were a small but inquisitive bunch! However, Ryan's extensive knowledge, enthusiasm and humour really made the tour very memorable. Our tour lasted 4 hours and we went through all the key sites, of course with great commentary from Ryan and always with an extensive Q&A. We've really learned a lot and thoroughly enjoyed the tour.